I also wished dear Sam a very happy birthday for next week too. Sam is a Game Of Thrones fanatic and I've been planning the making of a Targaryen House cushion for her all year. 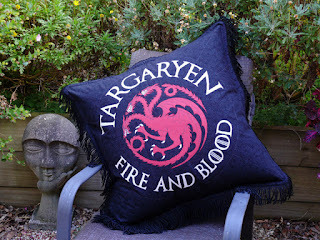 After lots of intricate cutting, fusing and stitching, I'm very pleased with it, and Sam loves it so yay! 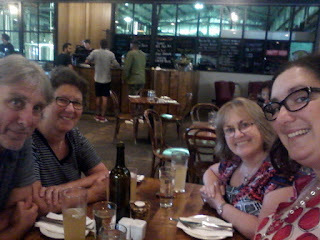 We also had a very pleasant few days at home when Angie and Amy came to visit. Here we are at good ol' Boston Brewery. 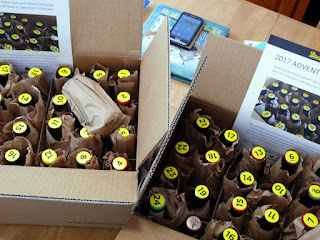 We are slowly getting organised for Christmas visitors. 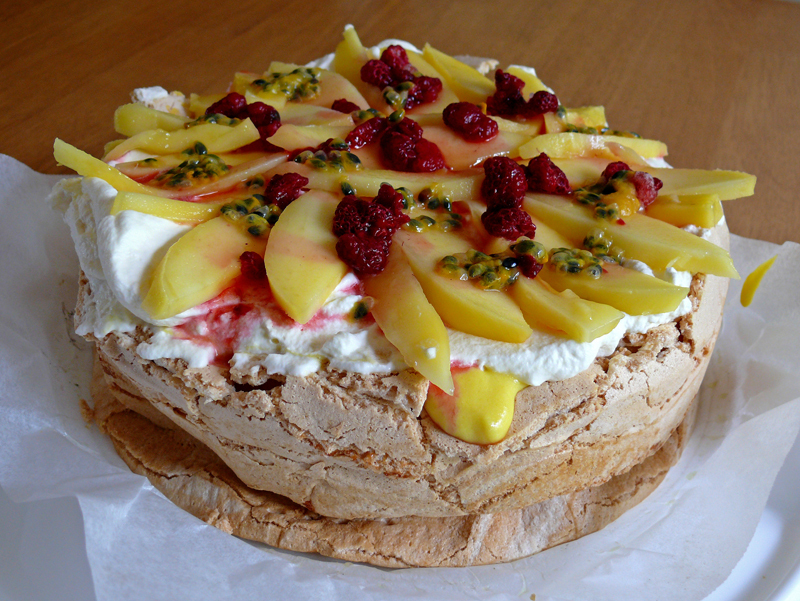 Steve had to do a test run of his pavlova recipe....oh okay then....YUMMY!! 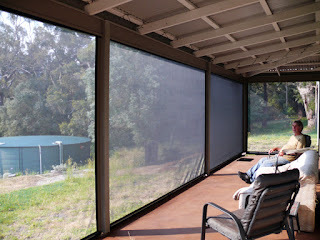 A couple of weeks ago, two pleasant young men came and installed our outdoor blinds that we'd ordered late October. Very exciting! 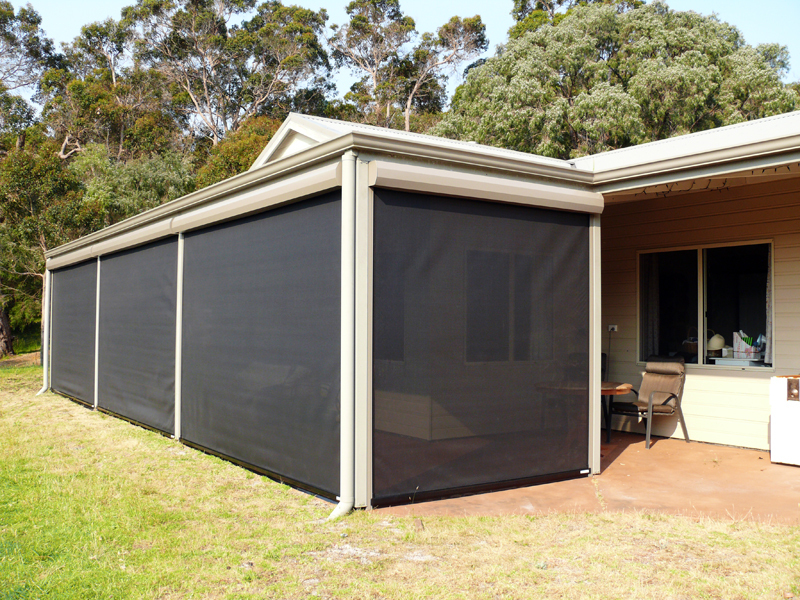 As you can see, they are the sort that you can see through from the inside, and they block out 80% UV and wind, so it's almost creating a whole new room. 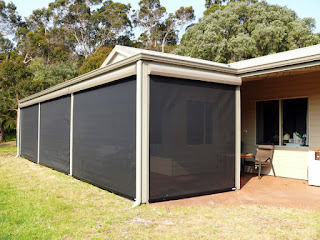 Not only will they be good in summer, we think they will also be great in winter for stopping the storm rain that comes straight at the house, and keeping the cold wind at bay. We are still learning the best and different ways to position them to get the full effect but we are really pleased with them. 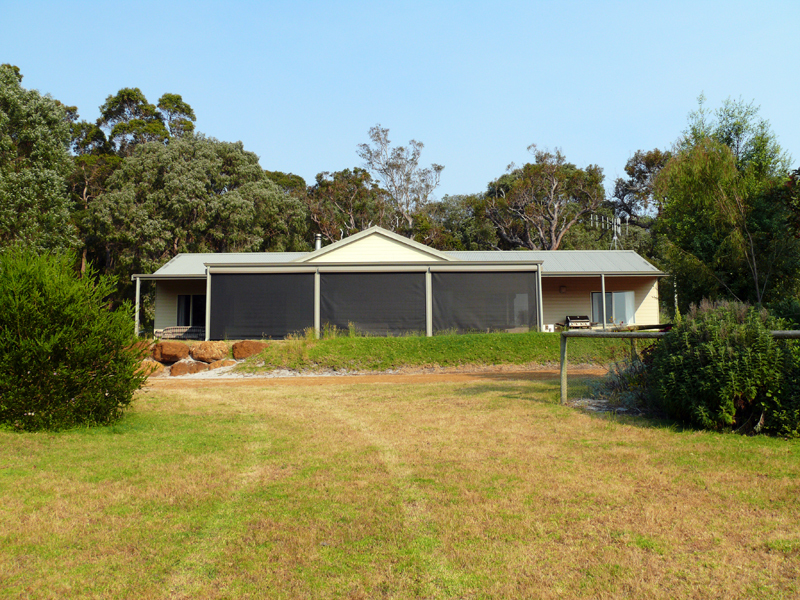 This is what the house looks like with the blinds down from further down the hill. 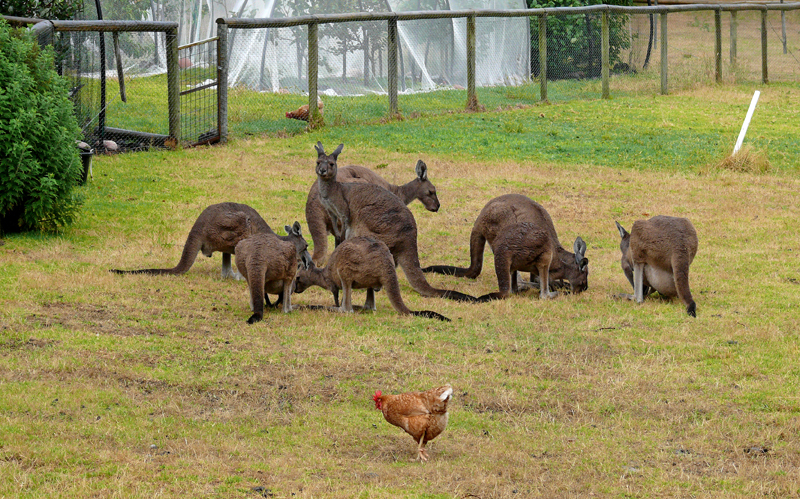 And further down the hill we find the resident roos, along with their chicken friend who spends very little of her day with her chicken friends, she is always out exploring, very intrepid! 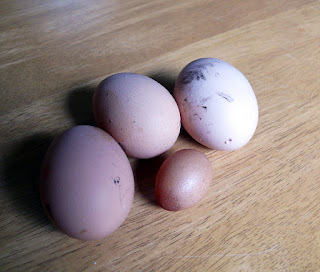 One of the chickens is doing weird things with her eggs, look at this teeny tiny egg! It only has white in it and I believe, according the very wise Google, that they are called fart eggs. Indeed!